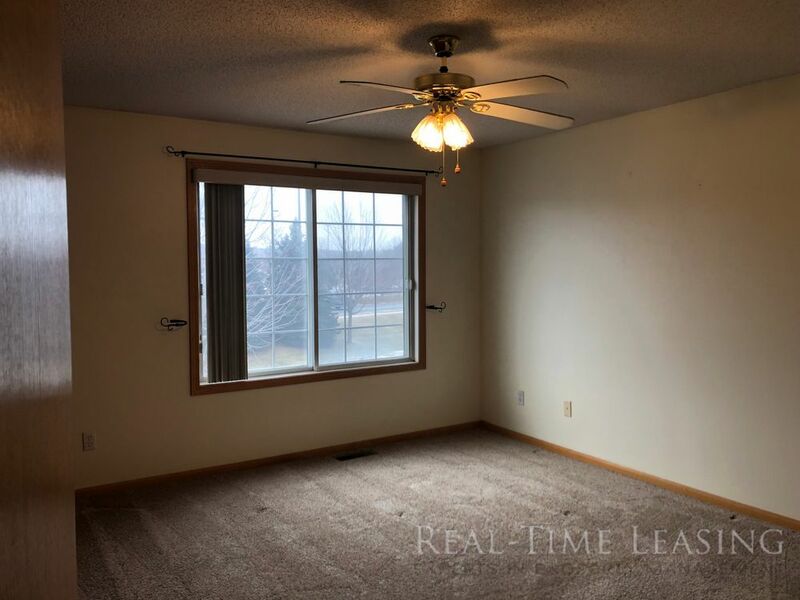 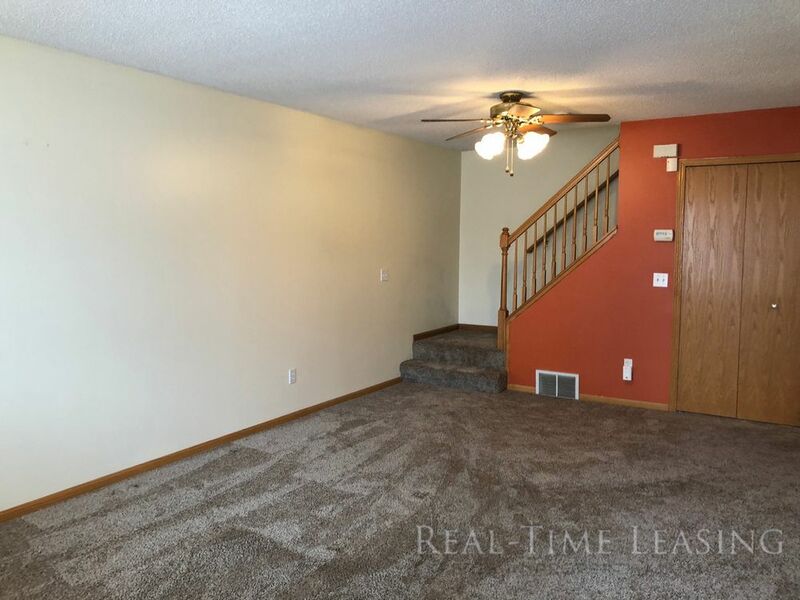 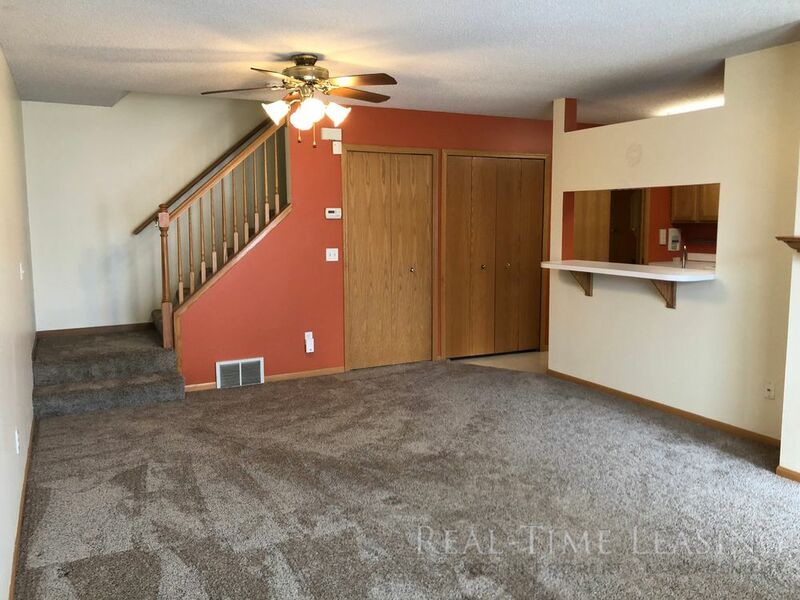 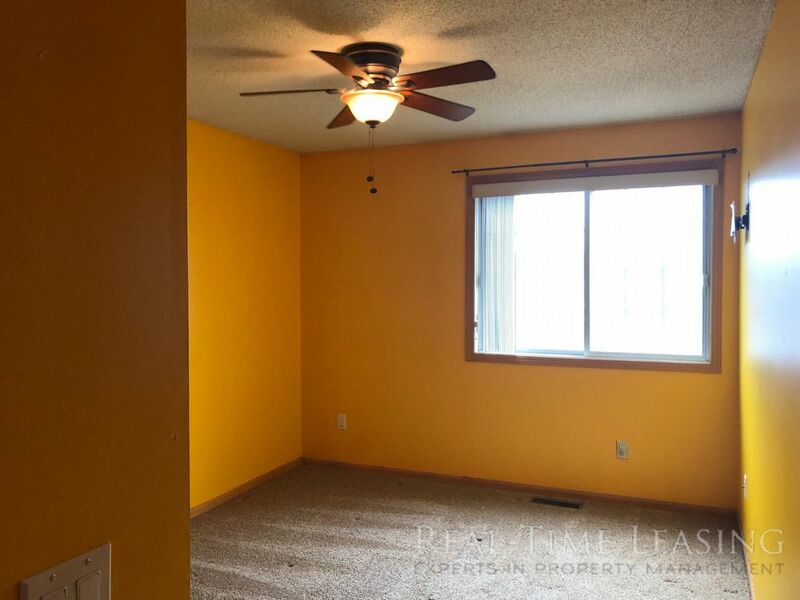 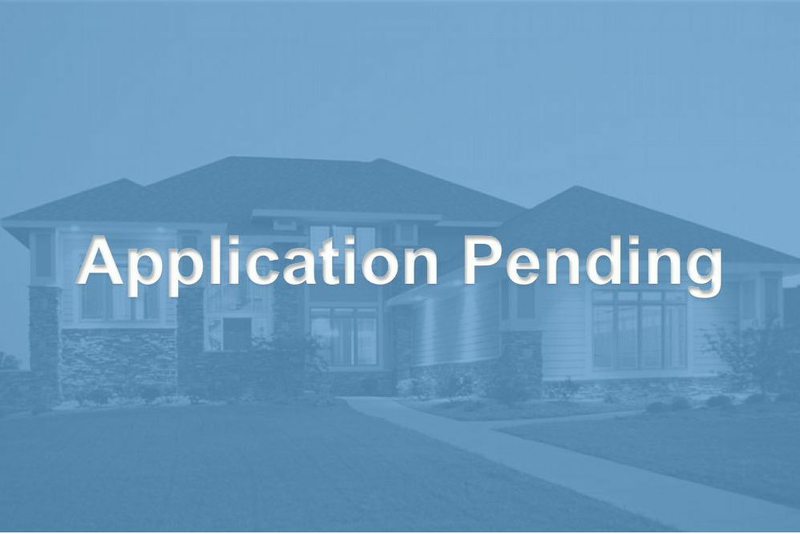 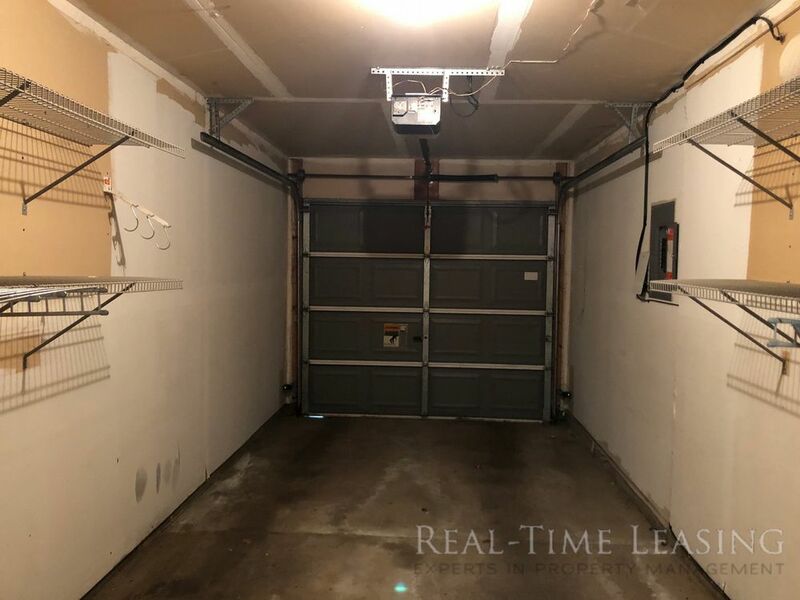 2 Bedroom Townhome in Eagan - Amazingly Convenient Location! 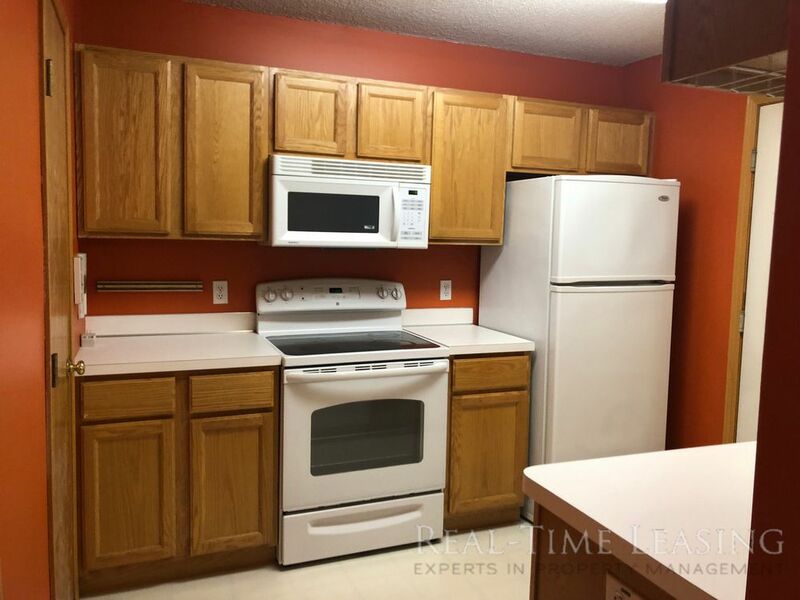 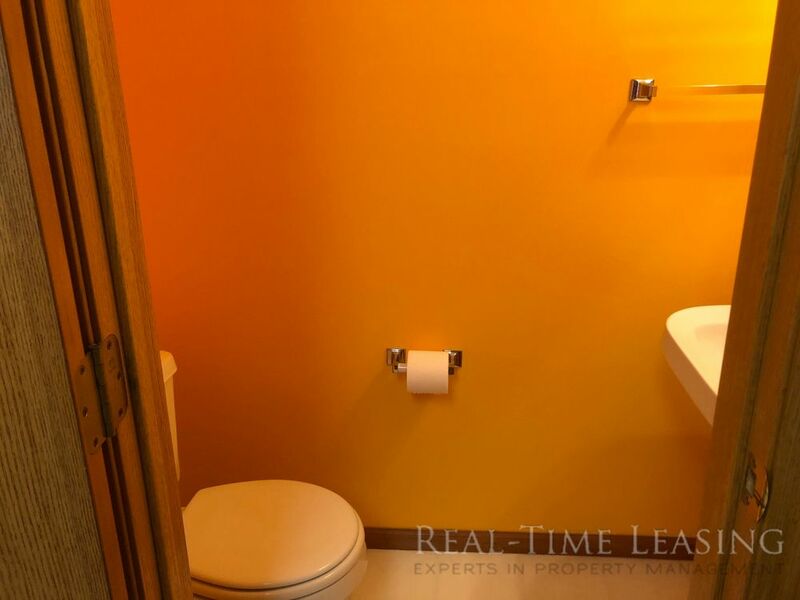 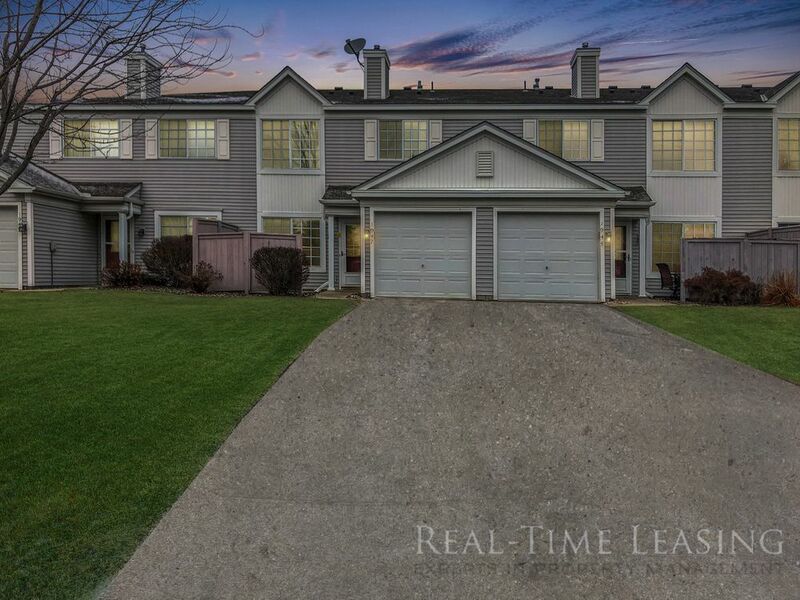 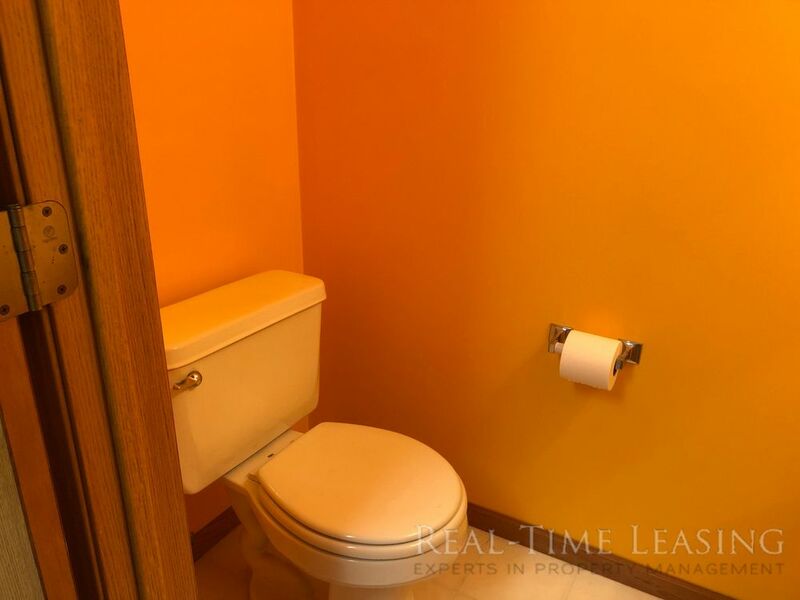 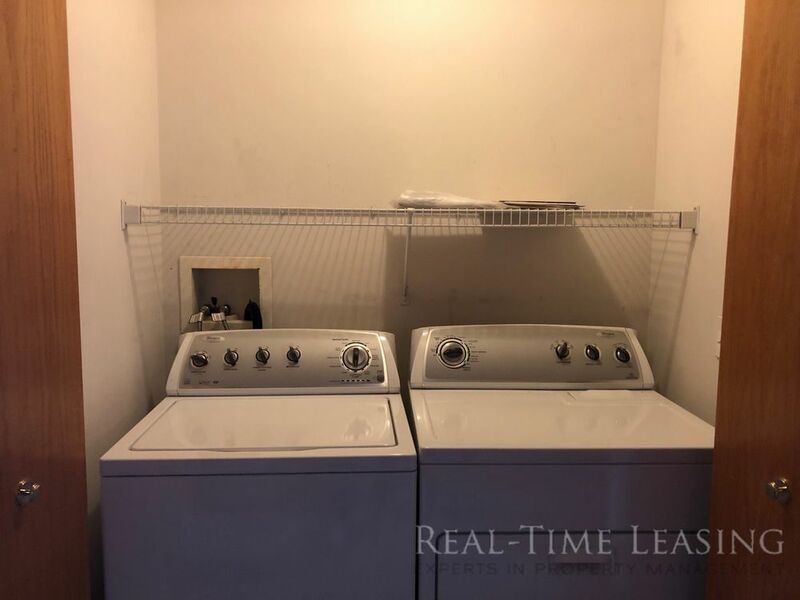 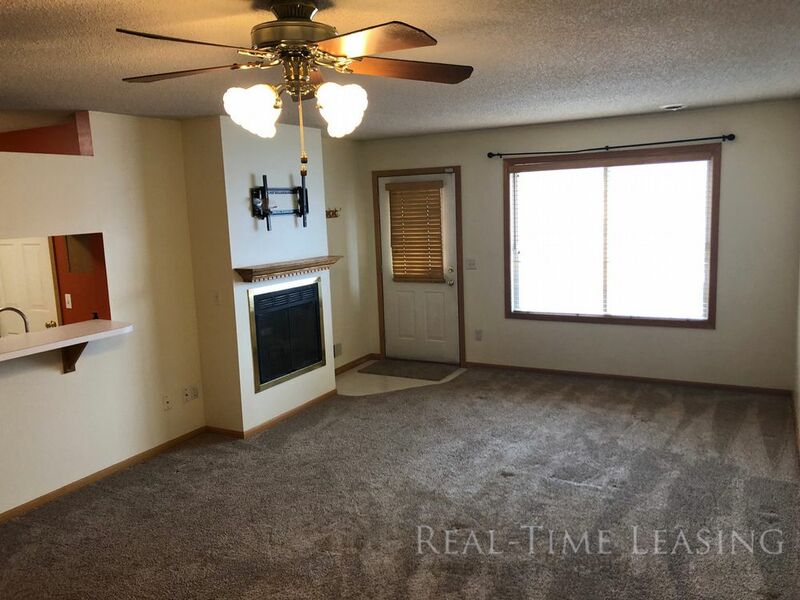 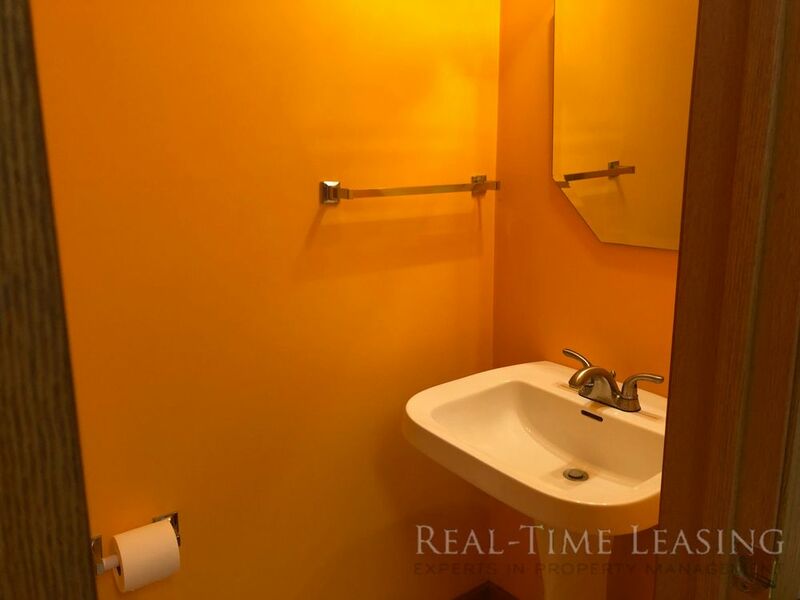 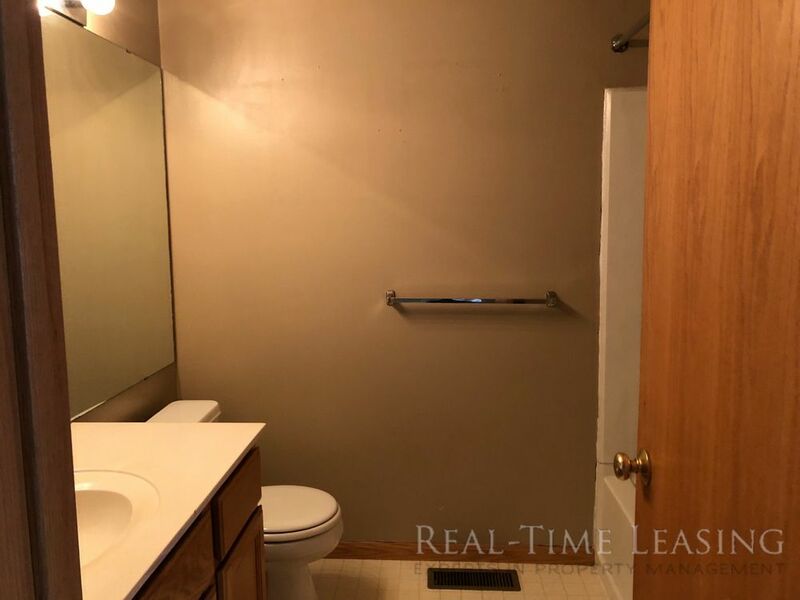 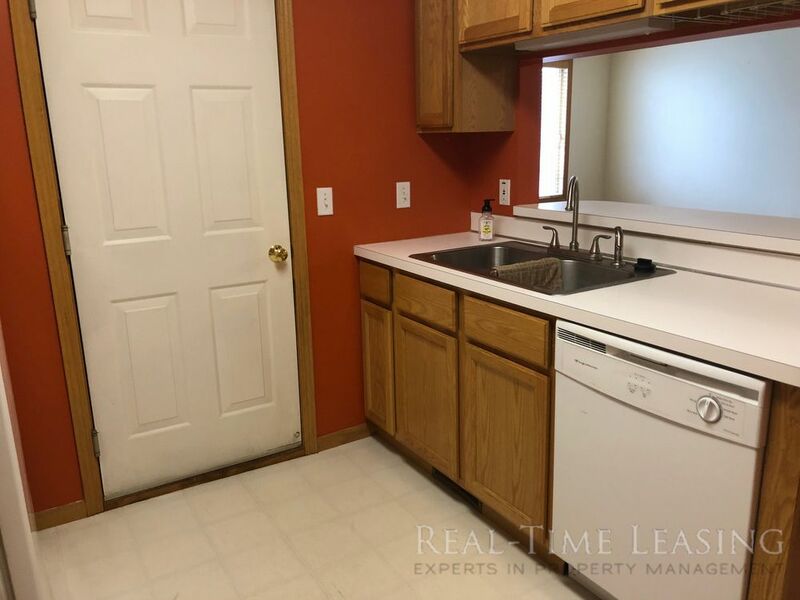 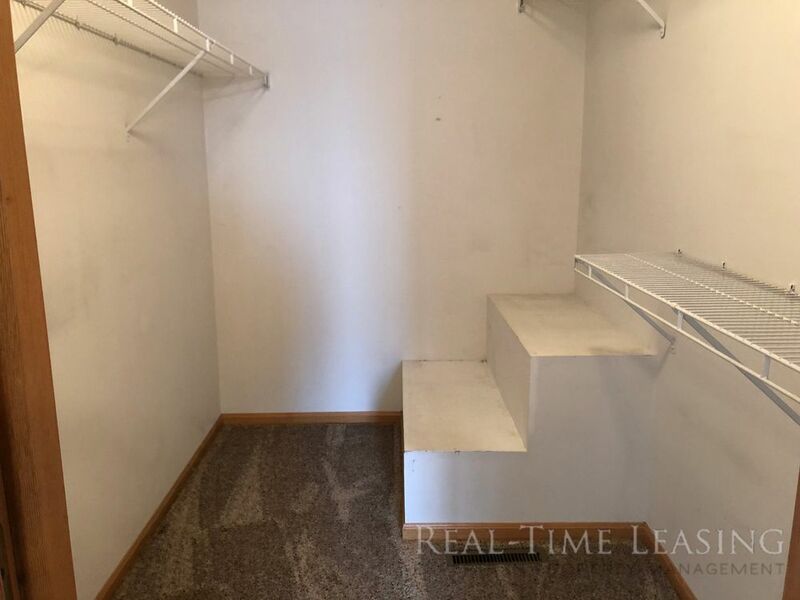 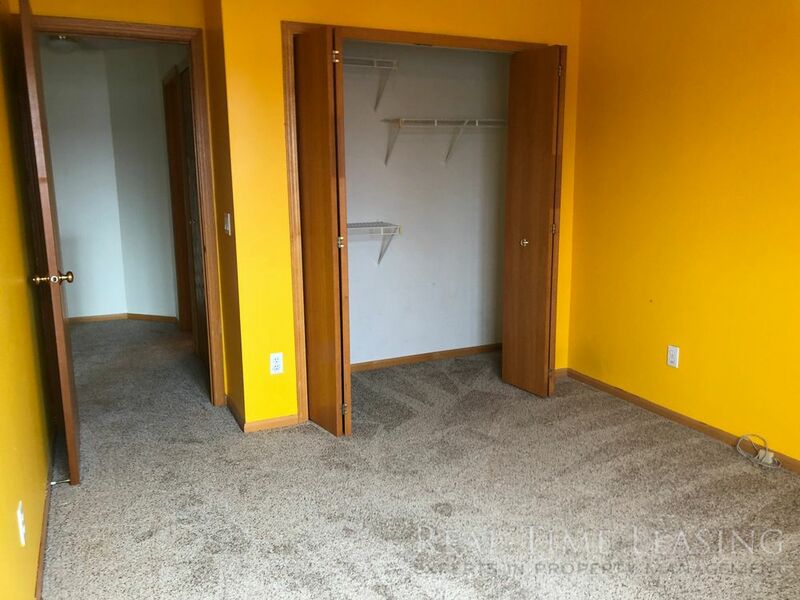 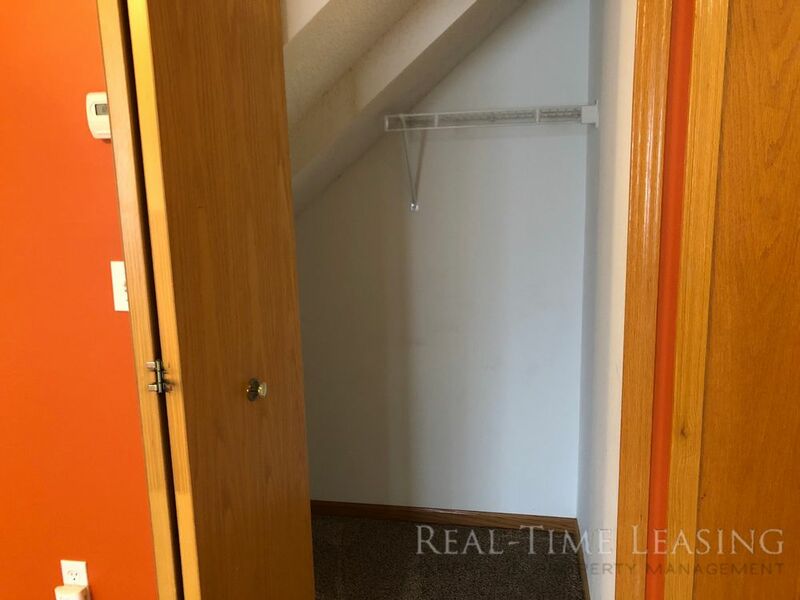 2 Bedroom townhouse just blocks from both Highway 77 (Cedar Ave) and 35E. 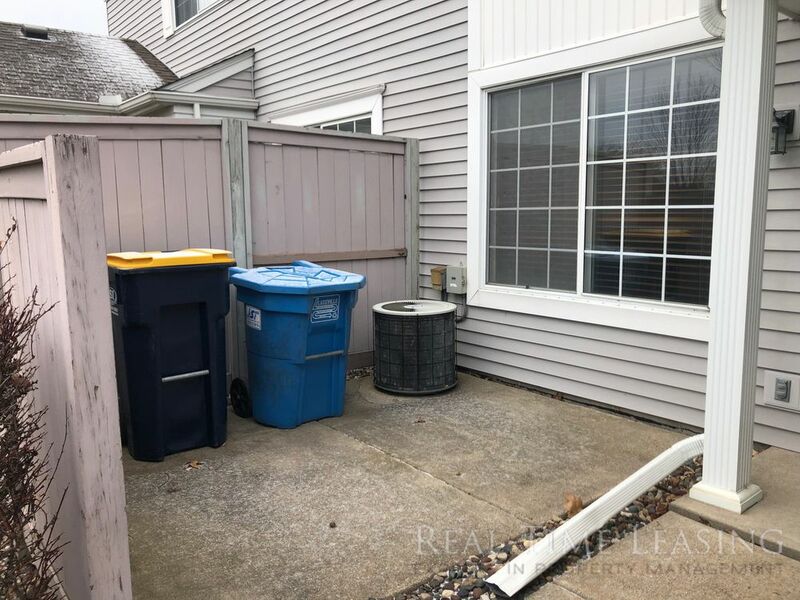 Main level offers front patio, large carpeted living room with gas fireplace, spacious kitchen with dishwasher and breakfast bar, half bathroom, small storage space and access to one car garage.